This lesson is concerned with the different ways of identifying and manipulating document nodes. While we have looked at some of these features in previous lessons, we present them here together for completeness. Learn to work with the HTML DOM. Learn to access specific nodes. Learn to access nodes by tag name, class name, and CSS selector. Learn to access nodes hierarchically. Learn to create and remove nodes. Learn to dynamically create an HTML page. With descendant selectors generations can be skipped. In other words, the code above does not require that the strong element is a direct child of the p element. Now, with that bit of CSS review out of the way, let's move on to the HTML DOM. Most HTML elements have an innerHTML property, which can be used to access and modify the HTML within an element. 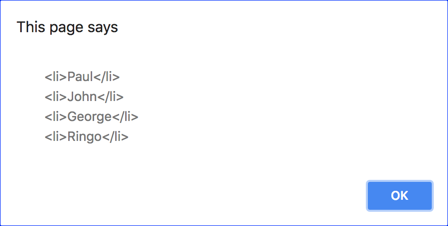 You can use the innerHTML property to either get the element's innerHTML value (as shown above) or to set the element's innerHTML value. More on this later in the lesson. A snippet of text within an element. A NodeList is a list of Node elements and is similar to an array. HTMLCollections are live, meaning that they take into account page changes. NodeLists are static. HTMLCollections can only contain element nodes; whereas NodeLists can contain any type of Node; however, most of the time a NodeList will be lists of elements. For a full technical definition of Node, see https://developer.mozilla.org/en-US/docs/Web/API/Node. For a full technical definition of HTMLCollection, see https://developer.mozilla.org/en-US/docs/Web/API/HTMLCollection. getElementById() - returns a single Element Node. getElementsByTagName() - returns an HTMLCollection of Element Nodes. querySelectorAll() - returns a NodeList of Element Nodes. querySelector() - returns a single Element Node. Refresh the page and clear the console to start with the original board. Turn the first column pink. There are several ways to do this. Can you figure out more than one? The solution shown here is just one of many ways to do this. This is equivalent to the dot-notation references we showed earlier and can be used interchangeably. 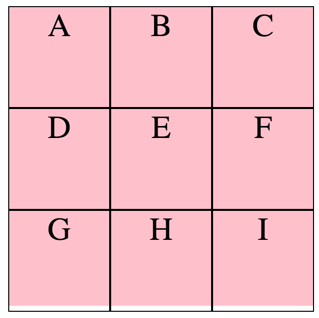 Notice the file has four form elements named "form-a", "form-b", "form-c", and "form-d". Each of those forms has an input element named "fname". Open HTMLDOM/Demos/forms.html in Google Chrome. In the console, type document.forms; and press Enter. Then click on the triangle (circled below) to expand the collection. 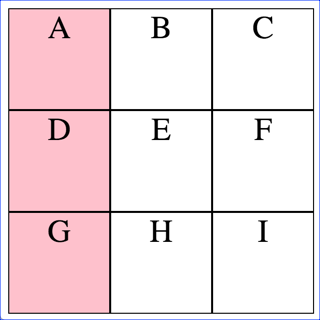 Notice that you see both ways of referencing the forms, by index (0, 1, 2, and 3) and by name (form-a, form-b, form-c, and form-d). Now type document["forms"]; and press Enter and notice that you get the same result, demonstrating that you can use dot and square-bracket notation interchangeably. However, if you try to access the same form using dot notation you will get an error: This is because of the hyphen in the name. It reads this as "document.form minus a" and errors because a is undefined. 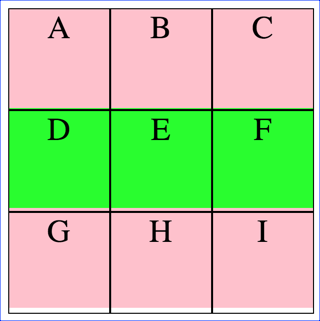 So, when using hypens in names, you should use square-bracket notation or use another technique for getting the objects. children A collection of the element's child elements. firstElementChild A reference to an element's first child element. The equivalent of children. lastElementChild A reference to an element's last child element. The equivalent of children[children.length-1]. previousElementSibling A reference to the previous element at the same level in the document tree. nextElementSibling A reference to the next element at the same level in the document tree. parentNode A reference to an element's parent node. A node is an object in the document tree. Elements, attributes, and text snippets are all examples of nodes. While there are some obscure exceptions, you can generally expect the parentNode of an element to be an element. The children property returns a collection of element nodes. The other properties return a single element node. These properties provide a flexible way to get elements on the page, relative to their parents, siblings, or children. We can do anything with the returned elements that we did previously with getElementById(), querySelector() and the other methods - set the background color, change the font style, etc. Our simple page displays a button and five unordered list items, with text "Item 1", "Item 2", etc. Gets the first child of the list using firstElementChild, and sets its background to pink. Gets the last child of the list using lastElementChild, and sets its background to aqua. Gets the next-to-last child of the list using previousElementSibling (relative to the already-gotten liLast), and sets its background to lime. Loops through all the list items (children of the list) adding " - check" to the innerHTML. We'll ask you to try out these properties in the next exercise. 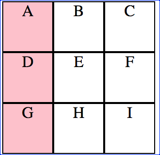 We are using rgba(R, G, B, A) functional notation in this exercise. 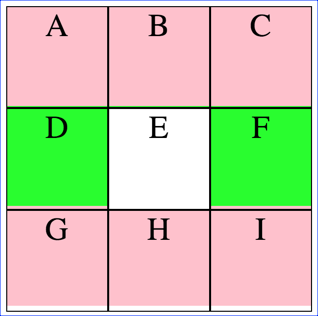 R, G, and B indicate the amount of Red, Green, and Blue in the color. A indicates the opacity level: 0 (fully transparent) to 1 (full opacity). 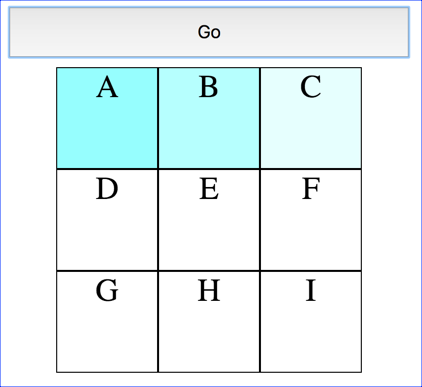 Open HTMLDOM/Exercises/elem-hierarchy.html in the browser, click on the "Go" button, and notice how the background colors of the first row's cells change. Note that a click handler has been added to the button so that the function create() is called when the user clicks the button. Open HTMLDOM/Demos/attributes.html in Google Chrome. Click on the Google link and notice that it opens in a new window or tab. hasAttribute(attName) Returns a Boolean (true/false) value indicating whether or not the element to which the method is applied includes the given attribute. getAttribute(attName) Returns the attribute value or null if the attribute doesn't exist. setAttribute(attName, attValue) Adds an attribute with a value or, if the attribute already exists, changes the value of the attribute. removeAttribute(attName) Removes the attribute (if it exists) from an element. attributes Property referencing the collection of an element's attributes. The document node has separate methods for creating element nodes and creating text nodes: createElement() and createTextNode(). These methods each create a node in memory that then has to be placed somewhere in the object hierarchy. A new node can be inserted as a child to an existing node with that node's appendChild() and insertBefore() methods. You can also use the appendChild() and insertBefore() methods to move an existing node - the node will be removed from its current location and placed at the new location (since the same node cannot exist twice in the same document). appendChild() Takes a single parameter: the node to insert, and inserts that node after the last child node. insertBefore() Takes two parameters: the node to insert and the child node that it should precede. The new child node is inserted before the referenced child node. replaceChild() Takes two parameters: the new node and the node to be replaced. It replaces the old node with the new node and returns the old node. remove() Removes an element from the Document Object Model. It does not destroy the element, it just removes it from its parent. 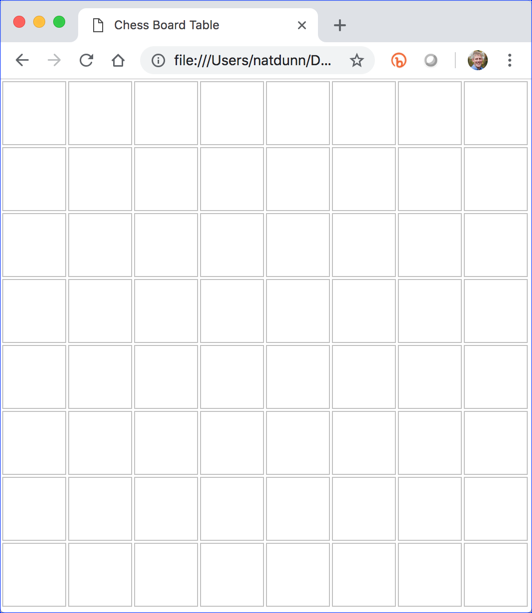 Open HTMLDOM/Demos/focus.html in your browser to see how it works. Notice that "Page Loaded" is logged and the New Item field gets focus. Add Milk by clicking on the + button next to Milk under Common Items. Add Lettuce by typing "Lettuce" in the New Item field and pressing the + button. Notice the New Item field gets focus, making it easy to enter another value. Add Bread by typing "Bread" in the New Item field and pressing the Enter key. Try adding Bread again both by clicking the + button and using the New Item field. Both attempts should fail silently. Try pressing the + button next to an empty New Item field. It should fail silently. Try entering just spaces in the New Item field and pressing the + button. It should fail silently. Remove Milk by clicking on the - button next to Milk under Active List. In this exercise, you will complete the log(msg) function. Open HTMLDOM/Exercises/shopping-list.js in your editor. Access the ordered list shown above and save it in a variable. Create a new list item element and save it in a variable. Get the current date and save it in a variable. Set the innerHTML of the new list item to the current local time using the toLocaleTimeString() method, followed by a colon, followed by the msg passed to log(msg). For example, "5:53:12 PM: Page Loaded". Append the new list item to the ordered list. Test your code in the browser. When the page loads, it should log "Page Loaded". If it isn't working, use the console to help you debug. In this exercise, you will add EventListeners in the init() function so that you can log when a new item is added. You will not yet write the code to actually add the items. You will do that in the next exercise. 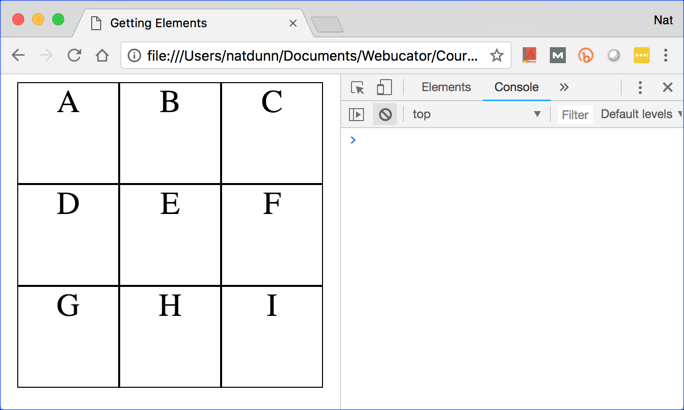 Clicks on any button element with the class "btn-add". Clicks on the button element with the id "add-new-item". Keyup events on the input element with the id "new-item". Open HTMLDOM/Exercises/shopping-list.js in your editor if it isn't already open. btnListAdd - A collection of button elements with the class "btn-add". btnAddNewItem - The button element with the id "add-new-item". newItem - The input element with the id "new-item". Add a line of code to place focus on the newItem input, so the user can just start typing in a new item. When the user clicks one of these buttons, your code should pass the name of that button as the argument for product to the addToList(product) function. To do this, you will need to loop through these buttons, adding click EventListeners to each. You will need to know which of the buttons is clicked (e.currentTarget) so that you get the value of its name attribute. Pass the value of the text field as the argument for product to the addToList(product) function. Place focus on the text field. Test your code in the browser. At this point, the shopping lists won't change, but logging should work when you add new items. If it isn't working, use the console to help you debug. In this exercise, you will write the addToList() function. Removes leading and trailing whitespace from the passed-in product, so that if the user enters " Milk ", we store it as "Milk". Access the "active-items-list" ordered list and save it in a variable. Set the title of the new list item element to the product name. Set the innerHTML of the new list item element to the product name. Append the new list item to the "active-items-list" ordered list. 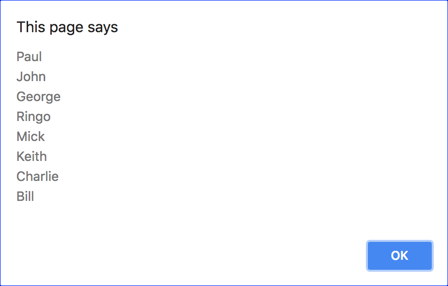 Test your code in the browser. You should now be able to add items to list. If it isn't working, use the console to help you debug. In this exercise, you will continue to work in the addToList() function. You will add remove buttons to the list items you created in the last exercise. Create a button element with a minus sign that calls removeFromList() when clicked and append it to the new list item. Add a space between the product name and the new button. Check if the list item being added is in the common list items. If it is, disable the "add" button for that list item by setting its disabled property to true. Hint: Look at the name attributes of the buttons in the "common-list-items" list. Can you use querySelector() to find a button with the same name as the new list item you're adding? Note that these directions are intentionally less specific than in the previous exercises. Test your code in the browser. The list items in the 'active-items-list' ordered list should now have remove buttons. They won't actually remove the items, but they should log "Item removed" when clicked. Also, any item in the "common-list-items" list that is also in the "active-items-list" should have its "add" button disabled (red and unclickable). If your code isn't working, use the console to help you debug. // If it is, we need to disable its button there. In this exercise, you will write the removeFromList() function to remove elements from the 'active-items-list' ordered list. Using the passed-in event (e), access the list item that contains the button that was clicked to call this function and assign that list item to a variable. Remove that item from the list. Change log('Item Removed') to log the name of the product removed. Check if the list item being removed is in the common list items. If it is, re-enable the "add" button for that list item by setting its disabled property to false. Test your code in the browser. When a remove button is clicked, the associated list item should now get removed and the log should tell you which item was removed. In addition, if there is an associated list item in the "common-list-items" list, its "add" button should be re-enabled. If your code isn't working, use the console to help you debug. //  If it is, we need to enable its button there. In this exercise, you will finalize the shopping list by preventing duplicate values and empty strings from being added to the "active-items-list" list. There are a couple of issues still. Open HTMLDOM/Exercises/shopping-list.js in your browser. Add Milk via the Common Items list and then try adding it again using the New Item form field. Milk will be listed twice in your Active List. We'll fix that. Press the + button next to the empty New Item form field. It will add an empty item to your Active List. We'll fix that too. Below the line in which you trim the product name, add code that checks if that product is already listed in the "active-items-list" list. If it is or if the trimmed product name is an empty string, return false so that the rest of the code in the function doesn't run. Test your code in the browser. Add Milk via the Common Items list and then try adding it again using the New Item form field. It should fail silently. Press the + button next to the empty New Item form field. It should fail silently. If your code isn't working, use the console to help you debug. //  or if product is empty string. First let's take a look at how the page works in the browser. 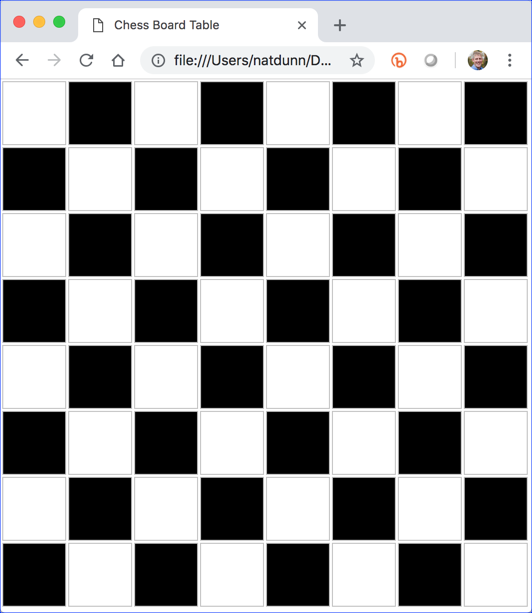 Open HTMLDOM/Demos/table.html in your browser to follow along. Below the thead are two tbody elements. The first is empty and has an id of "people". We will add and remove people from this tbody. 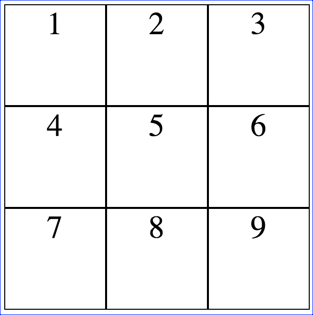 Below the tbody elements is a tfoot element with a button for deleting all rows.